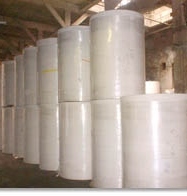 Characteristics / Applications: High absorbent capacity, fast absorbing material improves when wet. 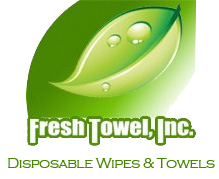 Light to medium duty wiping, works well with oil and grease. 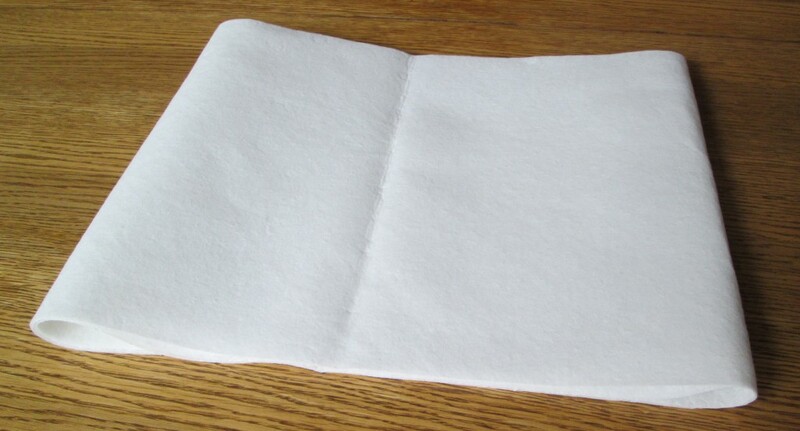 Popular as a disposable washcloth for healthcare / medical services / hospitals, linen-style disposable napkins for table top use, and disposable guest towels for restrooms.